An experimental study of the effect of passive vortex devices on the wake vortex characteristics of a large transport aircraft is presented. The first phase of the wind tunnel investigations deals with the characterization of the wake properties of the high-lift reference configuration. This baseline configuration is then modified by introducing differential flap setting, whose influence on the wake properties in the near field results in modifications of the vortex topology and vortex strength accompanied by a reduction of the maximum induced rolling moment at the last measured cross-flow plane. 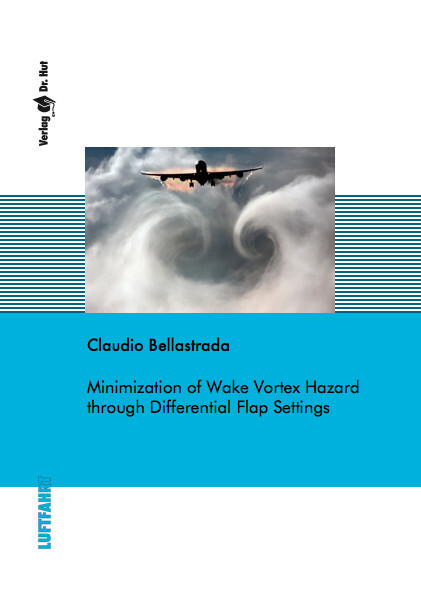 This study shows that the differential flap setting solution makes possible to affect favorably the near field wake of an aircraft without introducing any other external device, which would imply drastic changes of layout and aerodynamic features of the aircraft wing.